By comparison, incumbent Comcast spent approximately $200,000 to oppose a referendum in Longmont in 2009 and $300,000 again in Longmont in 2011. Since voters in Longmont passed their referendum, the community has gone on to create it’s municipal network utility, NextLight. Fort Collins and other Colorado communities considering ways to improve broadband often look at NextLight as a model. 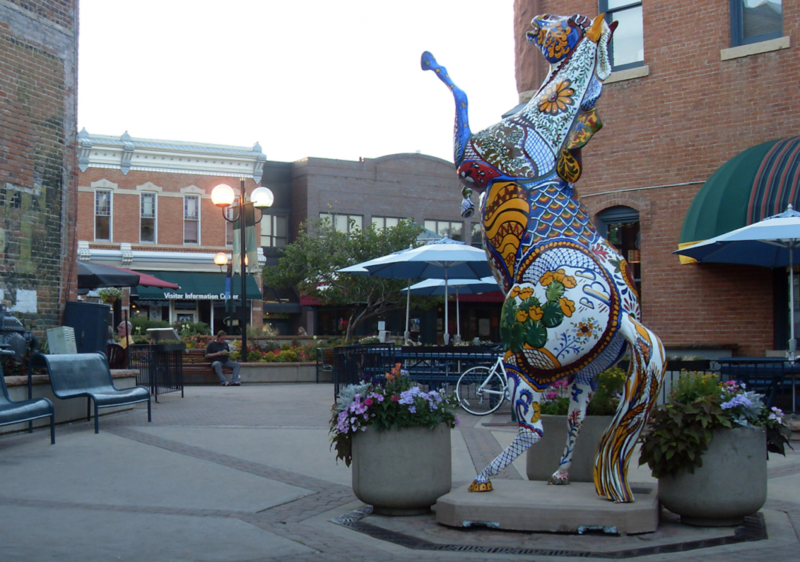 Longmont’s network has improved connectivity for residents, schools and municipal facilities, and boosted economic development. While their investment in the Fort Collins election may not have paid off, we expect to see more targeted efforts to sway voters and to influence policy makers through lobbying efforts. National ISPs like Comcast, CenturyLink, and AT&T know that municipal networks mean competition they don’t want to face.